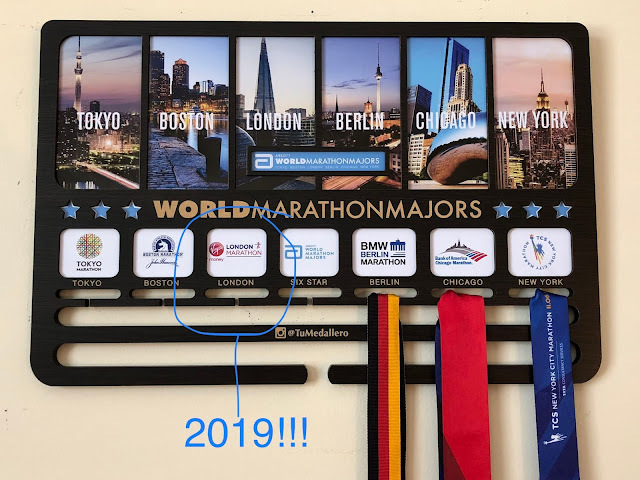 The race will be on the heels of the 2016 Miami Full Marathon so I will have to join a team of people who are doing this for fun, and not necessarily hoping for a specific time goal etc. 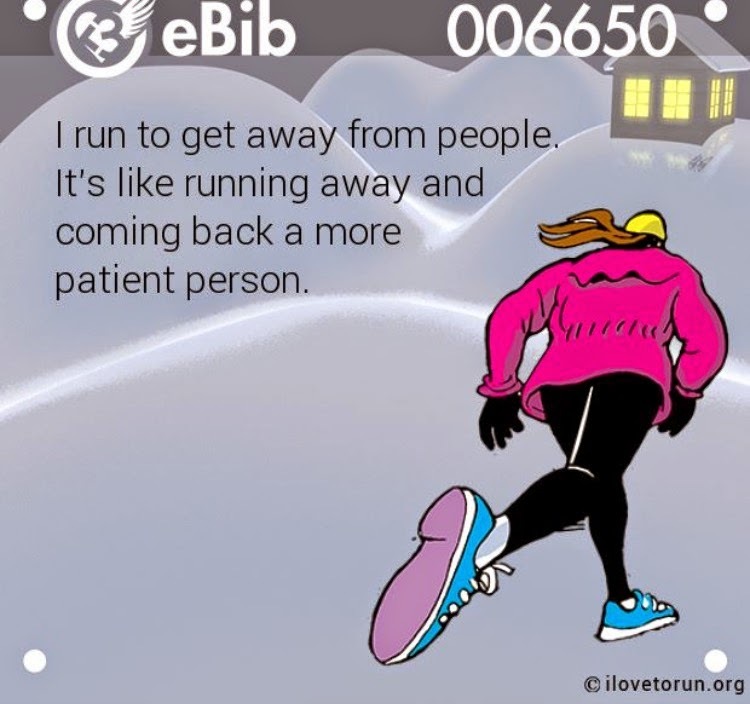 Or a team of people who are super fast so my pace doesn't bring down the overall average group pace too much. (Excluding today and race day) I'm 2 days away from the Sarasota Half Marathon!! and 8 days away from my baby sister's wedding!! Kai and I went to pick up our dresses yesterday (alterations courtesy of David's Bridal) and her dress fits perfectly (yay!) but mine is still big (really?!). I'm trying not to get too concerned about that because I still haven't found shoes (after shopping again yesterday) so that's #1 on my priority list! What are your Thursday plans? 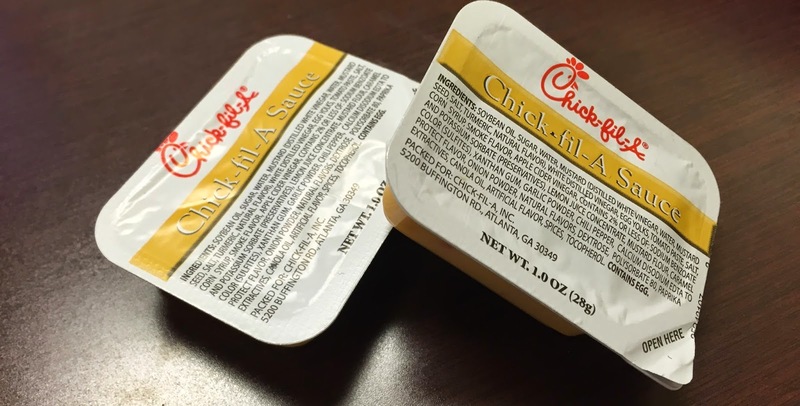 What's your favorite fast food condiment? 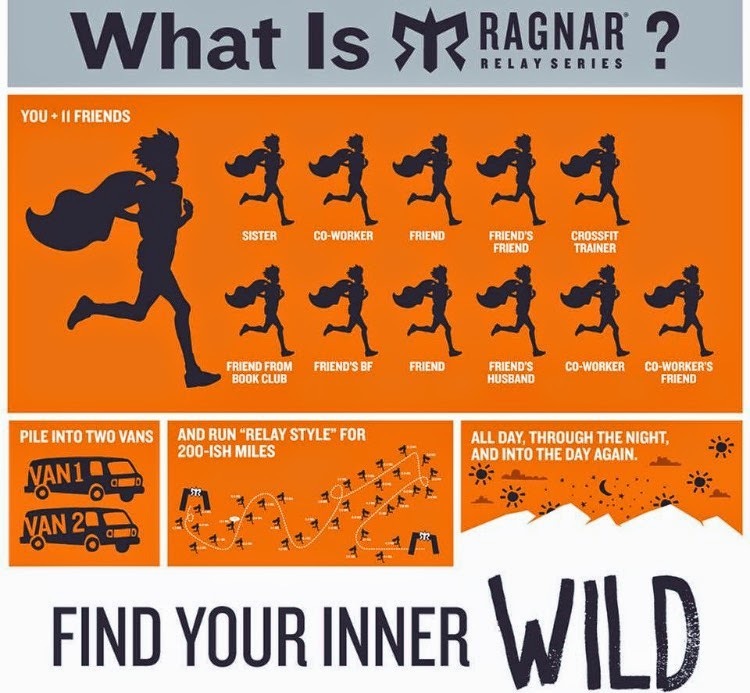 Has anyone done the Ragnar relay before? What are your thoughts? I have done the Wasatch Back Ragnar and I loved every minute of it. If I could find a team every year I would do it every year! 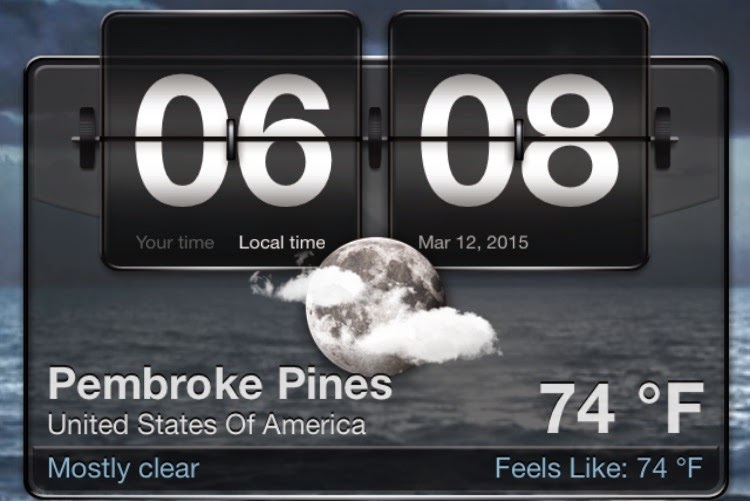 My plans for today are too go trail running (if the weather permits). I've never done a Ragnar but everyone I know who has run in one thinks they are a blast. 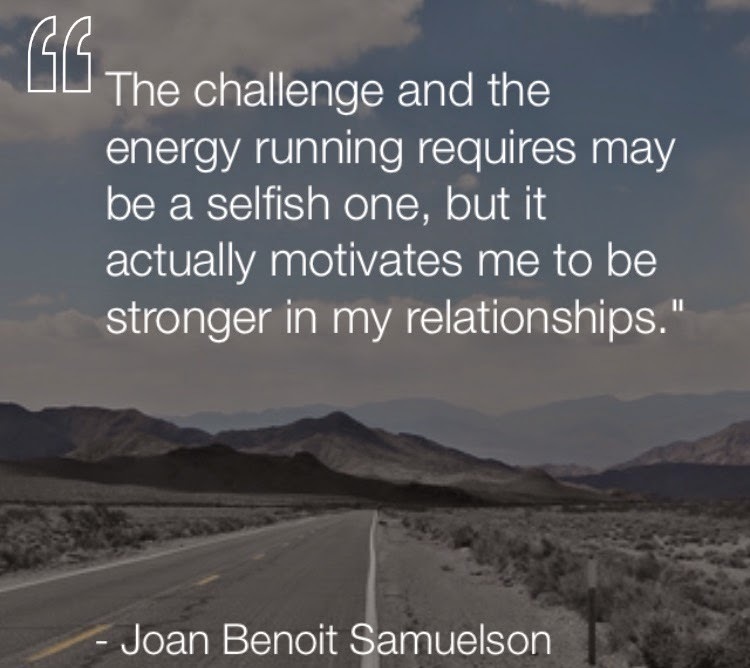 Running definitely helps with mental clarity. You're right that it isn't a cure-all for problems, but whenever I'm running things just feel so far away, like a shield is around me. I still think about the stressful things but I don't feel the stress while I think of them. Exercise is not just good for the body!